In its 4th year of operations, AFL Asia has further strengthened its ability to achieve its mandate of “growing footy in Asia” with the confirmation of its strongest Committee to date, following a solid turnout to the recent Annual General Meeting. 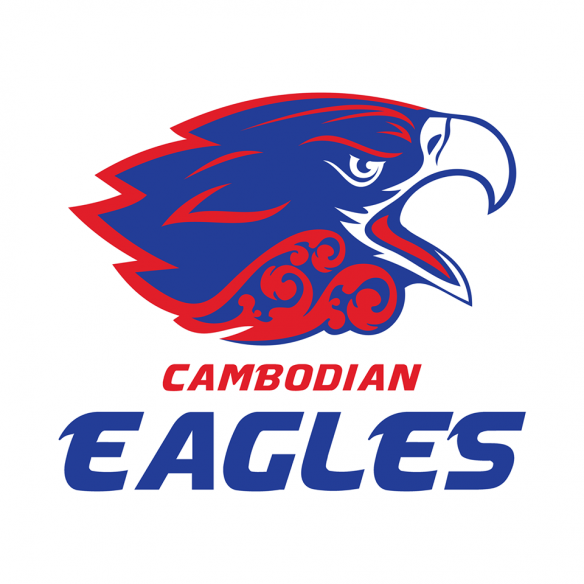 After a two-year term as AFL Asia Vice President, Vietnam Swan and former China Red/Beijing Bomber Grant Keys will become AFL Asia’s third President, following Darren Whitfield’s decision to take a step back in 2017 due to work and family commitments. 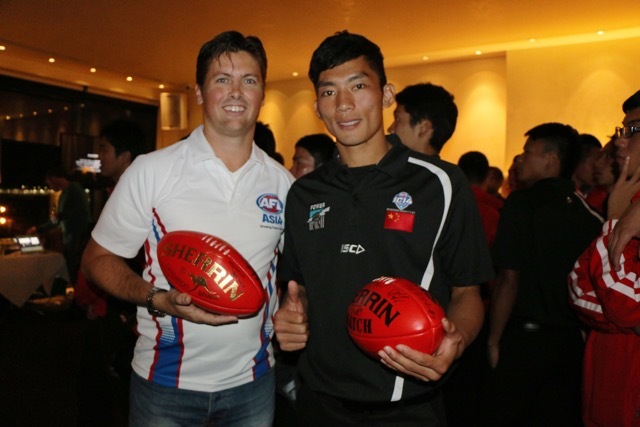 Darren’s advocacy of local player development has left a massive mark on footy in Asia. 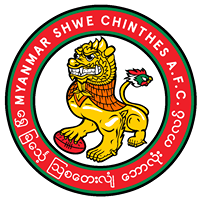 His leadership has ensure the record number of local players now playing the game across the region are being fully supported by Asian footy’s governing body through new initiatives such as the All-Asian Cup and local player quotas, to be introduced at this year’s Asian Championships. While taking a step back, Darren will continue in the role of Vice President with a focus on the upcoming Shanghai Cup and sponsorships. Having just stepped down as Vietnam Swans President after two year at the helm, Keys will maintain a strong focus on local player development, supported by new Committee member and Cambodian Eagles President Paul Hurford, who will take on the role of Local Development Coordinator and Chair a Local Development Subcommittee consisting of representatives from Asia’s local player hotspots – Cambodia, China, Indonesia, Japan and Vietnam. 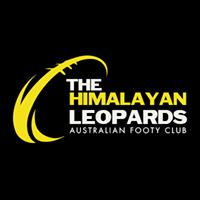 Top of the Local Development subcommittee’s agenda will be looking at ways AFL Asia can spread learnings to all clubs looking to recruit, develop and retain the region’s young local talent into their programs. Other important areas of focus will include supporting the China vs AFL Asia All-stars local player game to be played directly after the Port Adelaide v Gold Coast game on May 14 in Shanghai, and the Asian national teams competing at the AFL International Cup in Melbourne in August. 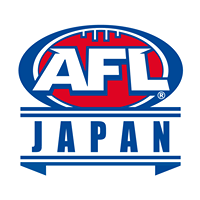 For the first time, AFL Japan will be represented on the AFL Asia Committee, with Osaka Dingoes President Matt Gale taking up the role of Coaching and Umpiring Development Coordinator. 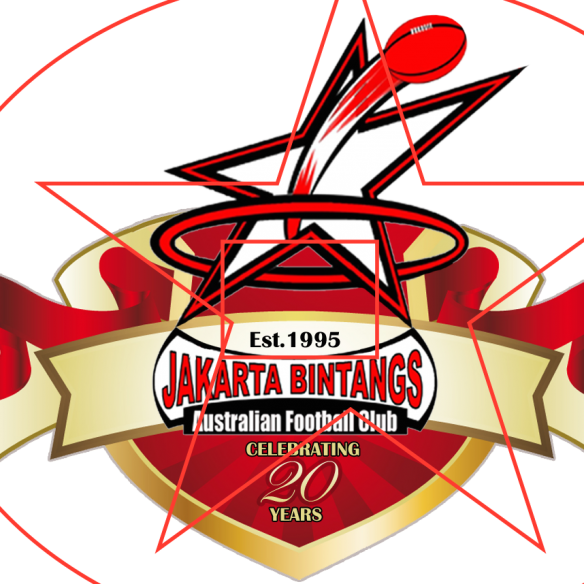 Matt brings many years of football experience developing footy in Australia and Asia to the committee and will build on the Japan Goannas 2016 Asian Champs appearance by further strengthening AFL Asia-AFL Japan ties. 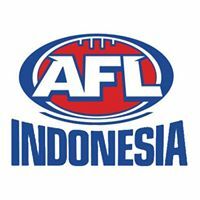 Also new to the AFL Asia Committee is Jeff Gardiner from AFL Indonesia, who will build on his work spreading footy to 25 schools and 3 orphanages in Jakarta and previously with the Eastlake Auskick program in Canberra, to help AFL Asia better support and coordinate Auskick development across the region. 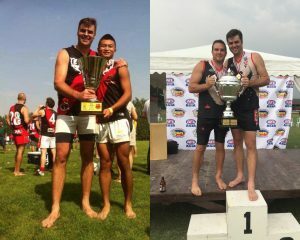 Former Singapore Wombats President Cam Fidler will remain as AFL Asia Treasurer, Melbourne based Iain Shearer will take over from Myanmar’s Henry Cox as Operations Manager and Philippines President Peter Hammon will try and find time around organising the next Asian Champs to help improve AFL Asia’s online presence and Chair the Asian Champs subcommittee. 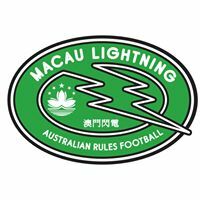 New Hong Kong Dragons President Justin Barbaro has also lent his support to AFL Asia, joining the all-important Asian Champs subcommittee, which will be tasked with developing the new rules around local quotas. “The level of engagement and support from AFL Asia’s member clubs has never been better in AFL Asia and I’m excited about the year ahead” new President Grant Keys said. 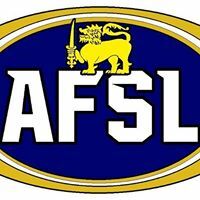 “AFL Asia has come a long way in a short amount of time on the back of some fantastic volunteers and I’m confident with this experienced Committee we will only raise the bar yet again in this massive year for footy in Asia. “Come May 13-14 the footy world’s focus will be firmly on Asia. Through the Shanghai Cup and the China vs AFL Asia All-Stars game we have the opportunity to showcase our rapidly developing local talent and event management capabilities. The footy world is beginning to stand up and take notice! ‘We cannot thank Darren enough for the substantial contributions he has made leading our organization over the past two years. 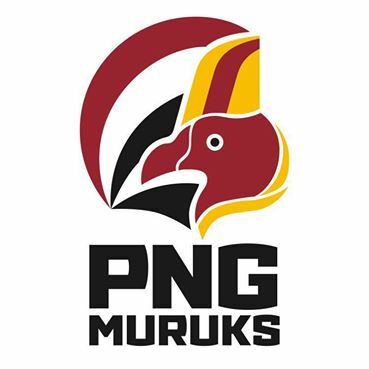 He has left Asia’s governing body for Aussie Rules footy in great shape and I look forward to continuing to work with him, the other committee members and all the footy Clubs of Asia over the coming year.” Keys said. Grant Keys, Darren Whitfield, Matthew Gale (Japan), David Trethewey (Shanghai), Cam Fidler. With regular liaison and input from AFL, PAFC, AustCham Shanghai and HK Auskick.